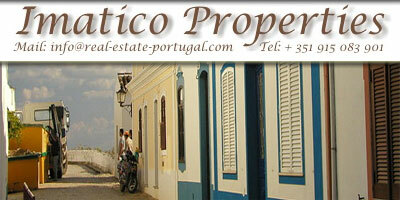 Casa do Garajau is a new and comfortable one bedroom apartment with a great view over the Atlantic Ocean to the south-east. Spacious, modern and well decorated, with big windows leading out to the balconies, it was designed to take full advantage of the sunlight and the seaview, facing the Desertas Islands. Here you can relax and take full advantage of Madeira’s good climate. 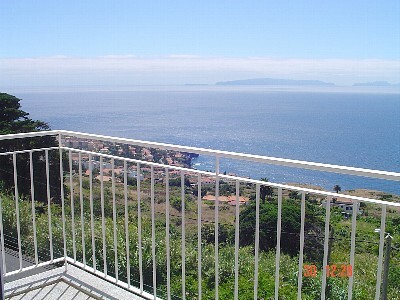 The apartment is situated in a quiet area of the small village of Garajau, with the advantage of having a bus stop right in front of the building to go to Funchal city centre, in one direction, and to Caniço de Baixo in the opposite direction. There is a coffee shop and a popular pizzeria nearby. 400 metres further away is a supermarket, a bank, a pharmacy, several restaurants (one with take away), coffee shops and other small shops. At 900 meters walking down you have the Garajau viewpoint and the beach. From the apartment you can meet the entire island, visiting all the highpoints and enjoying the Madeira's nature and the famous "levada" walks. 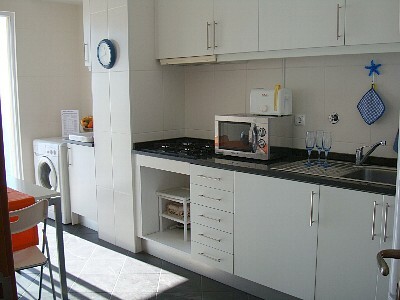 New and spacious 1 bedroom apartment to rent for holidays, weekly or monthly (2-4 people). Prices per week based on 2 persons, includes: private parking for one car, water, electricity, gas, cable tv, towels, bedlinen. It also have TV, DVD and stereo. The kitchen is fully equipped (refrigerator washing machine, microwaves, coffee maker, toaster, cooking utensils, iron & board, 4 ring stove). Garajau, Caniço. Madeira island, Portugal.